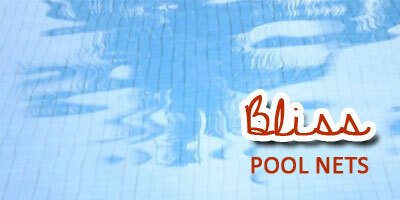 Having a multi layered approach to pool safety, will become mandatory by law in the near future in South Africa. 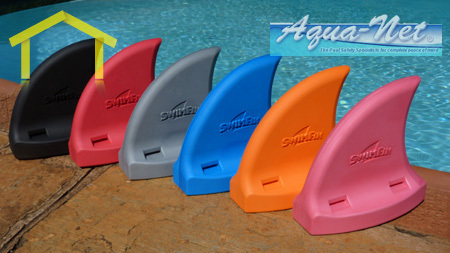 The products we offer are polyurethane safety nets, pvc solid covers and the Poolguard Pool Alarm, specifically imported from the USA. 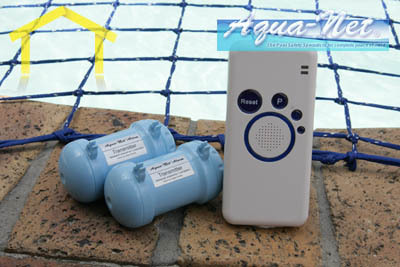 Specialising in swimming pool safety we offer a range of products that offer the swimming pool owner a means to secure a pool and also product solutions that save on maintenance and running costs. 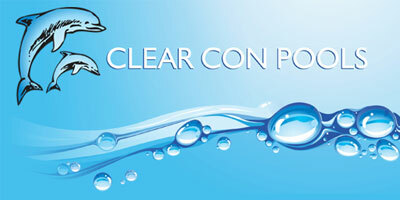 Being one of the largest pool companies in North West we maintain a significant client base that include large commercial companies. 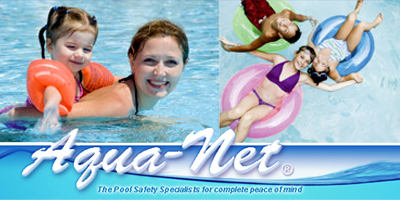 Pool nets are a must if you have young children or pets that have access to your swimming pool. 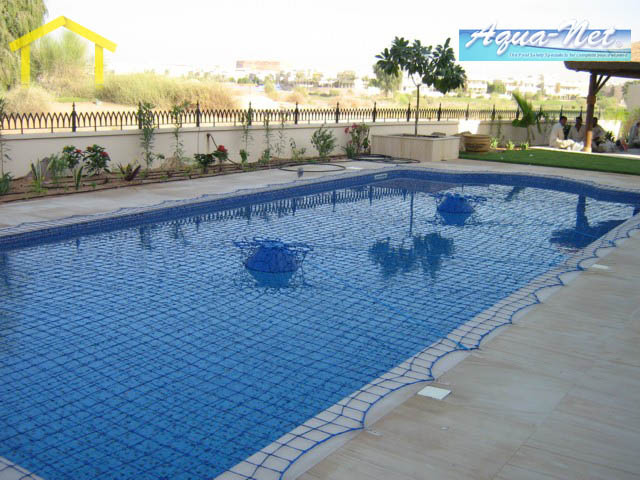 Each swimming pool has to have a pool fence and pool net. 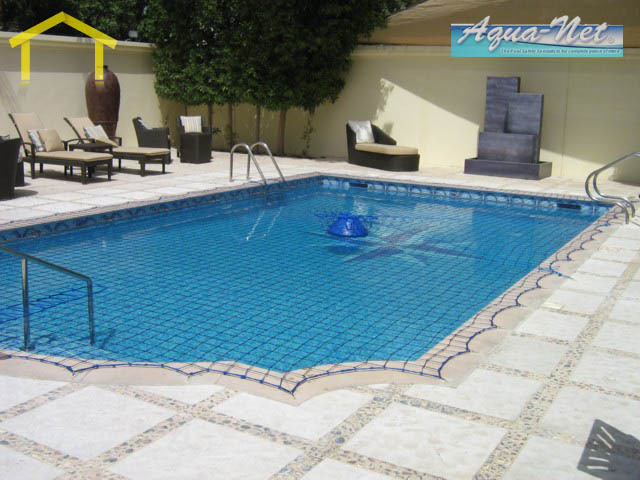 Depending on the shape and size of your pool, you can get DIY pool net kits or have them professionally installed. It is recommended you get them installed by a professional as you would not want to leave you children's safety to chance. 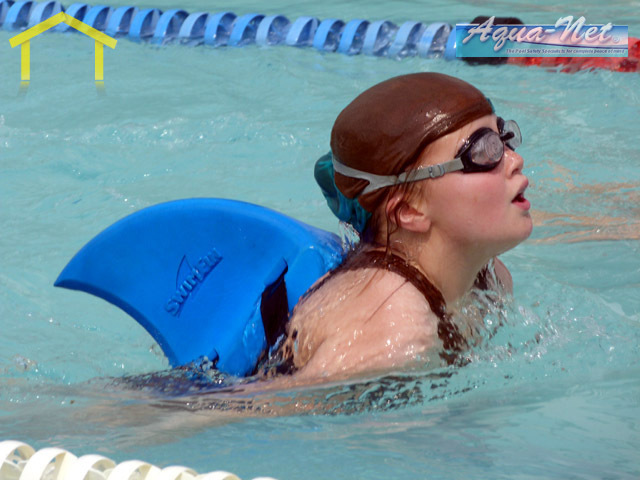 Solar blankets or covers can reduce evaporation and chemical consumption of your swimming pool and at the same time provide a safety barrier for children and pets.